Motors can be incredibly wasteful due to the inefficient and rather basic design of the motor, which has changed very little in well over a century. The conversion of electrical energy into mechanical energy by electromagnetic means was demonstrated by the British scientist Michael Faraday in 1821. Around the time of the industrial revolution it seemed to matter little what they cost to run… now we know better and as it turns out electric motors are not just the world’s biggest user… they are also the world’s biggest abuser of energy. The efficiency of the motor can be summed up in its ability to convert as much of the electrical energy it consumes into a job of ‘work’. In terms of inefficiency (wasted energy), almost all losses can be evidenced in the form of unwanted heat, noise and vibration. This has a further negative effect on the performance and life of the equipment leading to increased maintenance costs and reduced life expectancy. SMARTech energy has a SMART solution – iMEC which is an intelligent motor controller which has dynamic software to electronically ‘size’ the motor to both its application and load cycle every fraction of a second, ensuring the motor uses just the right amount of power it needs to at any instant in time – no more – no less! 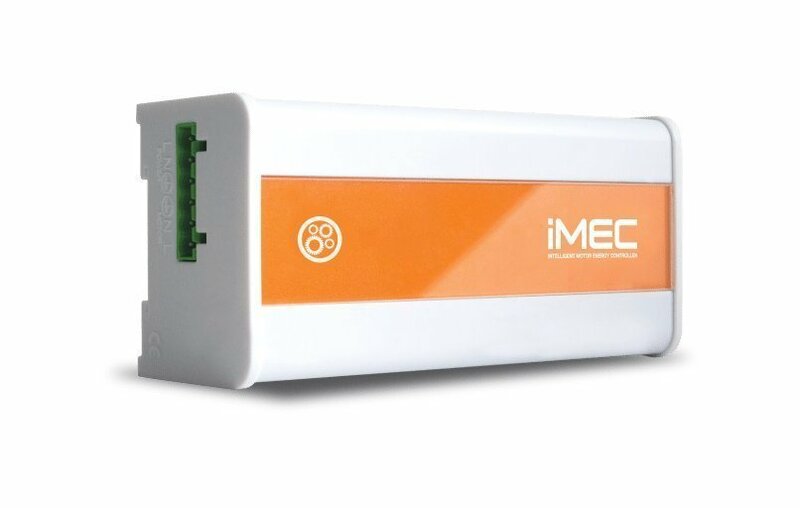 To find out more and understand how much IMEC Intelligent Motor Energy Controller can save your business contact us today.